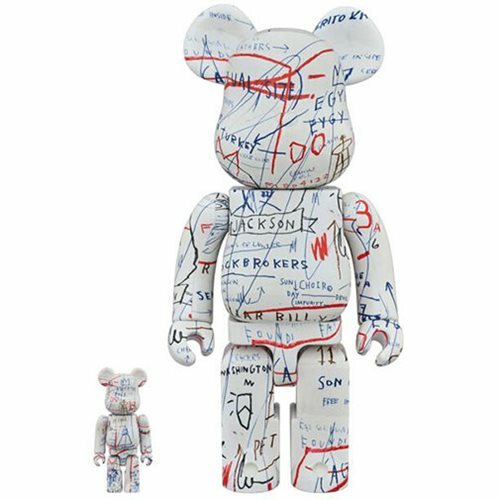 Shopping for Artwork Vinyl Figures? 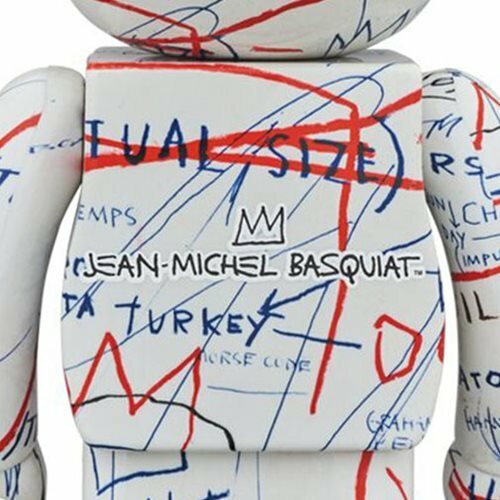 The Jean-Michel Basquiat #2 100% and 400% Bearbrick Figures are made of PVC. The 100% figure stands roughly 2 1/2-inches tall, and the 400% figure stands roughly 11-inches tall. Ages 15 and up.